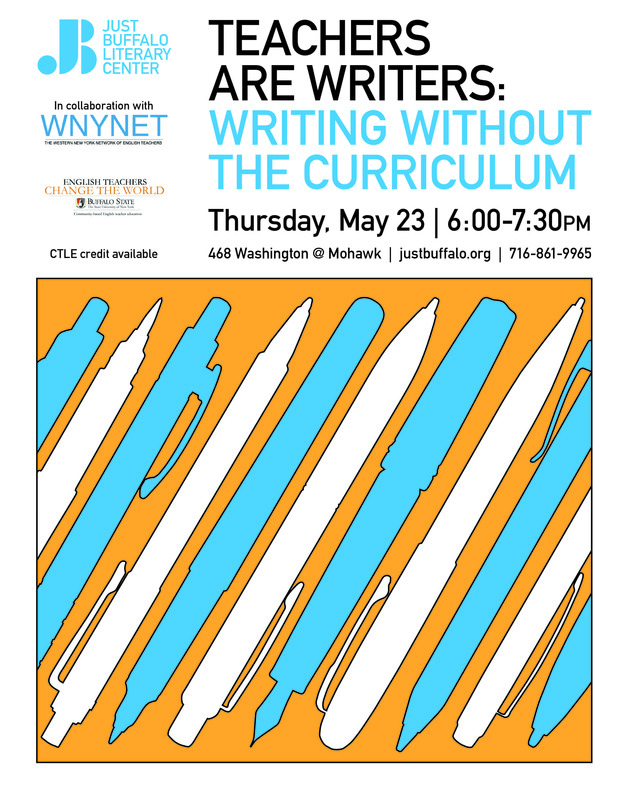 Led by master teaching artist, Sherry Robbins, Just Buffalo Literary Center in collaboration with WNYNET is offering a new workshop series for school teachers where they will have the opportunity to explore their own creative work, have ongoing conversations about process, and grow as writers. Participants are encouraged to bring works-in-progress. CTLE credit available. This workshop is free, and limited to 12 participants.